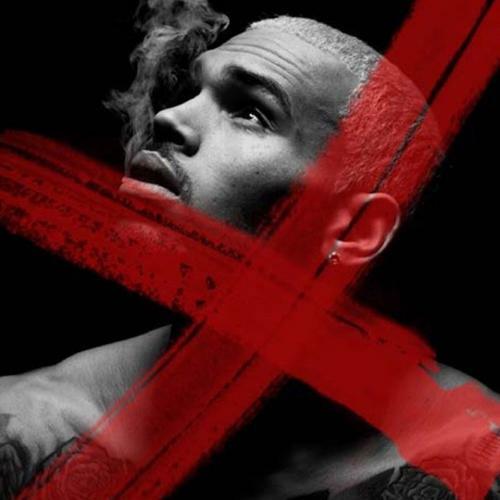 Chris Brown’s long-awaited sixth album, X, is on the way. After announcing its Sept. 16 release date, Breezy now drops the album’s promising tracklist. In addition to singles “Loyal” and “New Flame,” X includes collaborations with R. Kelly (“Drown In It”) and Akon (“Came To Do”). The singer will release a 17-track standard edition as well as a 21-track deluxe version. The album also includes a collaboration Brown noted last year: a track titled “Autumn Leaves” featuring Kendrick Lamar. This entry was posted in Gossip and tagged aaliyah, Akon, album, Autumn Leaves, Breezy, Chris Brown, Kendrick Lamar, Lil' Wayne, Loyal, Music, New, Nicki Minaj, R. Kelly, rick ross, Tracklisting, Trey Songz, Tyga, Usher, X. Bookmark the permalink.